We are very pleased to announce that the winner of the 2016 Dawn Fleming Student Scholarship is Teagan Alexander. 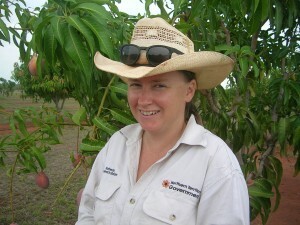 Teagan lives in Katherine in the Northern Territory where she started out in her early adult years on cattle stations. 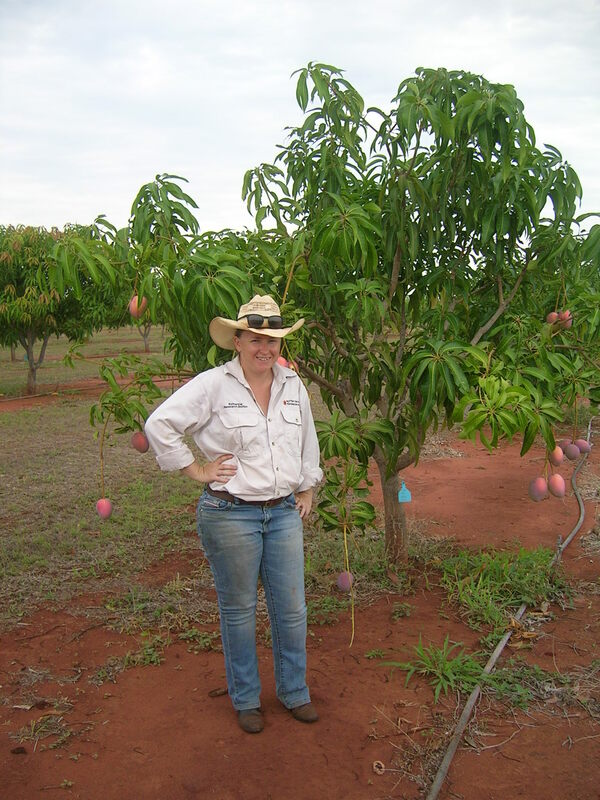 Stability, security and weary bones lead Teagan to work for the Department of Primary Industries and Resources for the NT Government 3 years ago in the Plant Industries Development section where much of her work has been focussed on mango production and evaluating new varieties. A short stint on a vegetable farm also gave Teagan experience in cucurbit production. The Northern Territory’s horticultural industries (mangoes, cucurbits, table grapes, Asian vegetables and exotic fruit) contribute a significant portion to the Territory’s economy with potential for it to become even greater. Teagan is currently undertaking a Certificate III in Horticulture with Charles Darwin University – Casuarina Campus. Teagan was also a finalist in the Rural Womens Award N.T. for 2015.